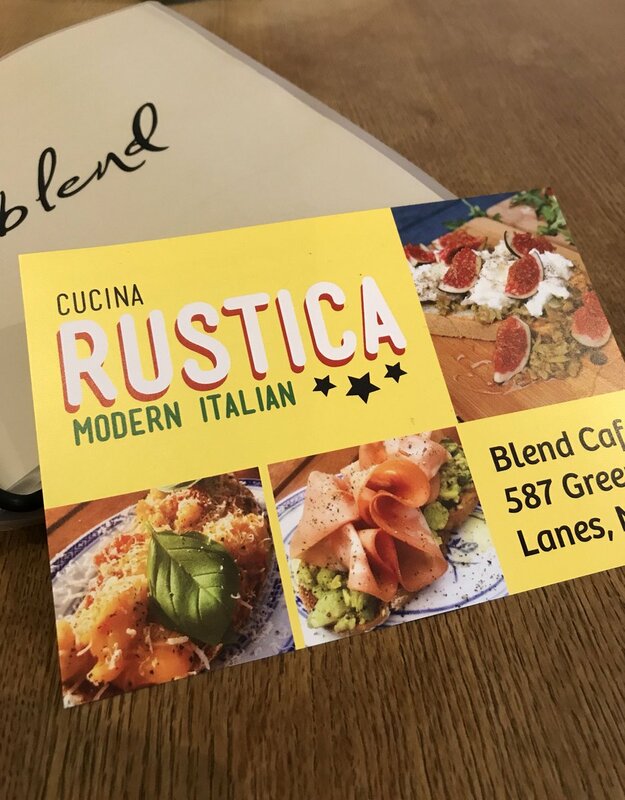 Cucina Rustica, one of the most active pop-ups over the past couple of years, is taking over the kitchen at Blend in Green Lanes, N8, for three months of Sicilian dining, running to the end of February 2018. 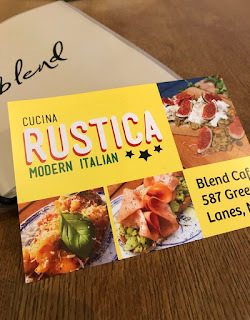 It's a great menu, including Gio's great arancini balls, and new additions for this run include Artichoke Tortellini, Lasagne Diavolo - with fiery nduja sausage - and even a burger, with crisp chicken steak and mozzarella. Can't wait to visit! "Cucina Rustica celebrates its eighth pop-up with a menu that showcases traditional Italian food inspired by London. Expect our famous arancini balls, chicken milanese burger, lasagne diavolo and Italian churros. A select choice of cocktails, imported Italian beer and authentic house wines are also available."